Skimming of existing walls and structures improves the aesthetic appearance and increase the fire protection rating. We are fully equipped to skim anything from a single wall to an entire apartment complex. Dealing with Artex can be a complicated and sometimes dangerous process. Saturn plasters are experienced in both artex removal, and the covering of artex with fresh plaster. For a no-obligation quote call us today! For new builds or additions, dry-walling is an essential primary step in the plastering process. 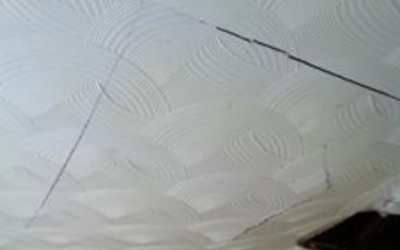 Saturn Plasters is equipped to drywall at height, on ceilings and stairs etc. View our dry walling work and call today for no-obligation free quote. Get a free quote! It’s easy, quick & valid for a whole year! WE WILL BEAT ANY GENUINE QUOTE AND WILL NOT BE BEATEN ON PRICE! 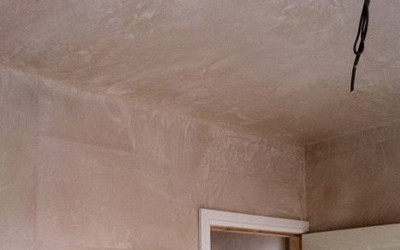 From small plastering jobs right through to plastering full rooms and entire houses, our plasterers can undertake any job, no job is too large or too small. The team at Saturn Plasterers understands that your home is possibly your most important possession therefore we treat it with as much care as we would with our own home. Please browse our website to see more about the services we can offer, or if you need any further advice or information please do not hesitate to get in touch with the leading plasterers in Leeds and Doncaster today on 07756 359 022! We look forward to hearing from you. Visit our recent work page and take a look at some of the plastering jobs which we have completed across Leeds, Doncaster and other parts of the UK. Hover on the images for details. To view more photos for each project click on the relevant image. "Wayne did a very good job of plastering our house from top to bottom. He quoted a very reasonable price and stuck to it even though the job took longer than he had anticipated. We were very happy with his work and recommend him to others." "Excellent job at a reasonable price. Wayne was on time and worked tirelessly all day- would have no problem in recommending to anyone." "Wayne did an excellent job. We were really impressed with the price, reliability and workmanship. We would certainly use this company again." "I had 2 rooms plastered. It was a really good job done on the dates and to the price agreed. Would recommend." "Wayne turned up and gave a very good quote for plastering my dining room. Wayne turned up for the job on time and got it all done in a day. Recommend to other people." "Fabulous job, quick, clean and trustworthy. Will definitely use their services again." 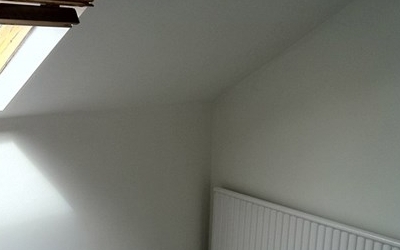 "My usual plasterer had let me down and I needed a plasterer quick. I was attracted by their price promise and I am extremely happy with the work they have done for me. They will now be my first choice when I need any more work. Thanks Guys!" "Wayne was really friendly & efficient. Job was done in one day when originally quoted two. Price very reasonable. I would definitely recommend & hire again. Thank you Wayne." "Wayne completed the job to a very high standard, is very personable, and was there when he said he would be...all at a competitive price. A pleasure to deal with and would highly recommend him to others. I will certainly hire Saturn again in the future." "Wayne & Ash arrived on time as agreed, got straight to it, worked hard till the job was completed and on inspection I am very happy with the workmanship and high standard quality finish of plastering, and the added bonus of the room left clean, tidy and rubbish free, even down to the plug sockets and light fitting been left plaster free, I will definitely be using them for my ongoing refurbishment. Many thanks."